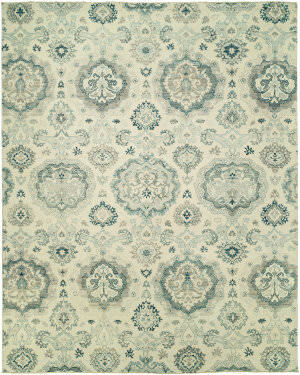 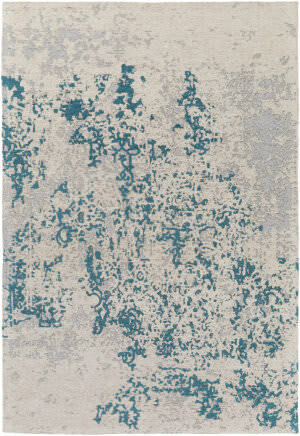 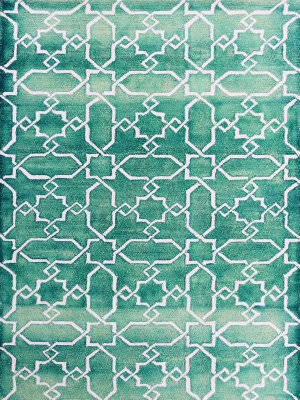 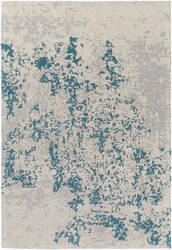 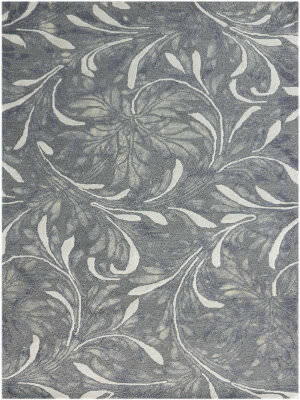 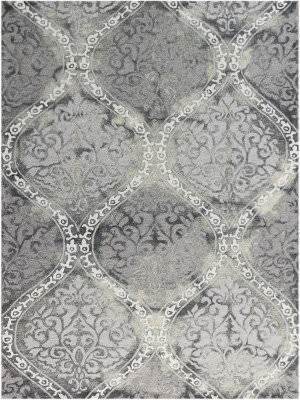 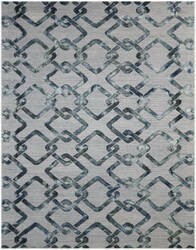 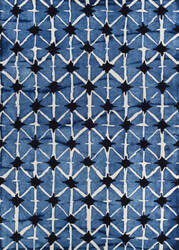 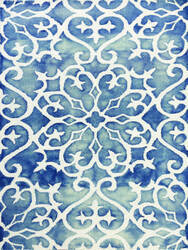 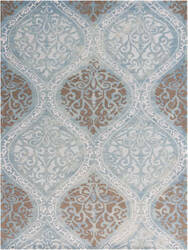 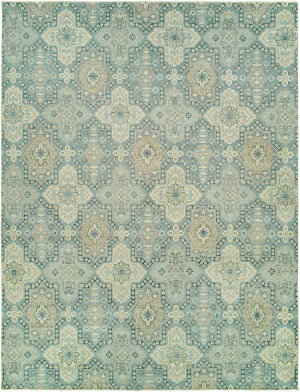 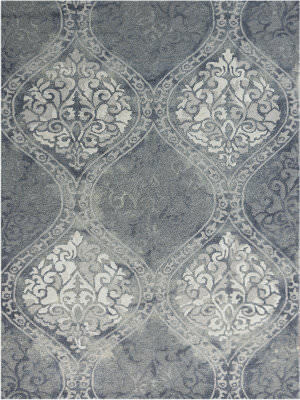 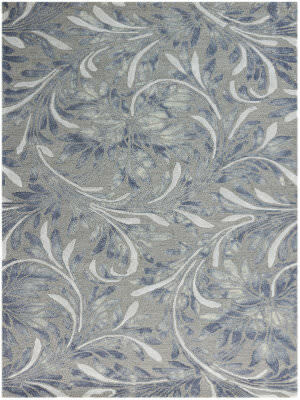 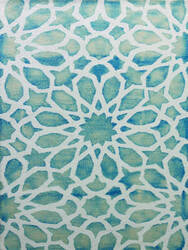 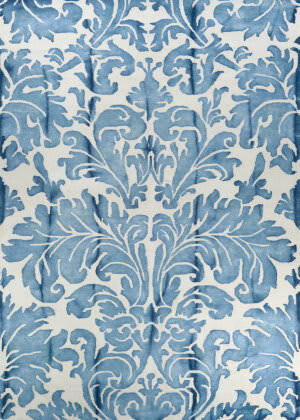 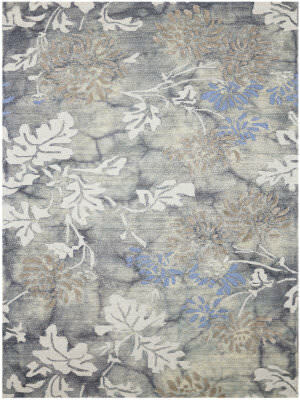 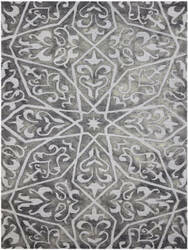 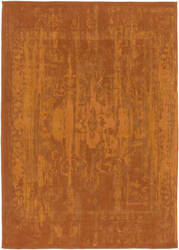 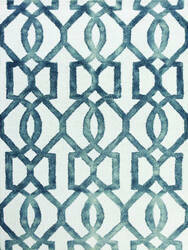 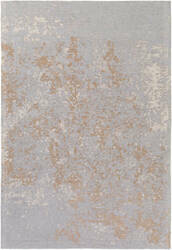 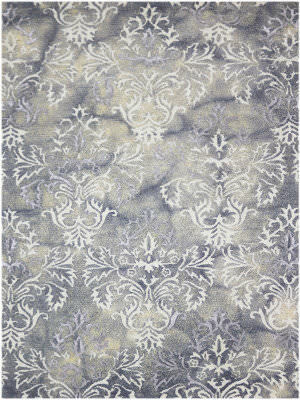 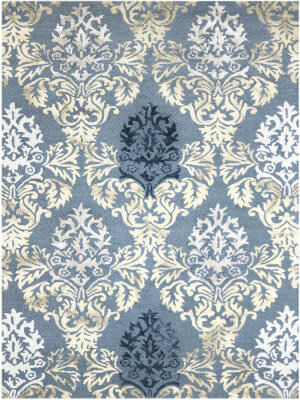 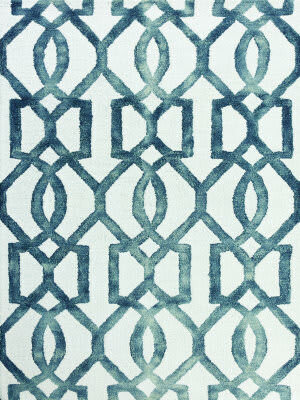 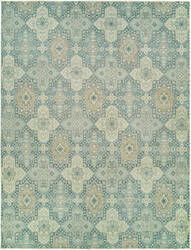 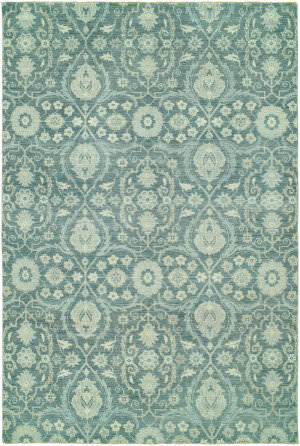 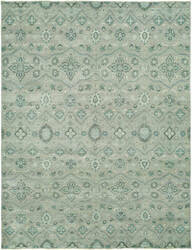 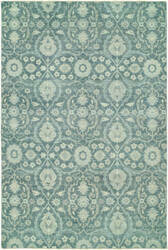 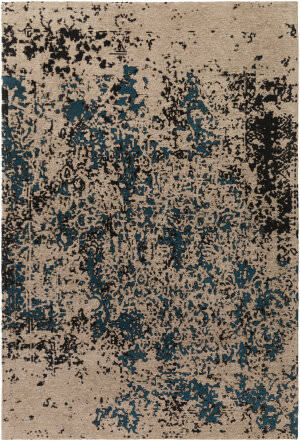 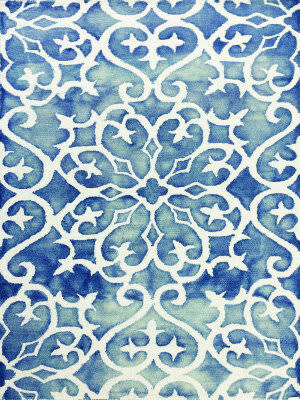 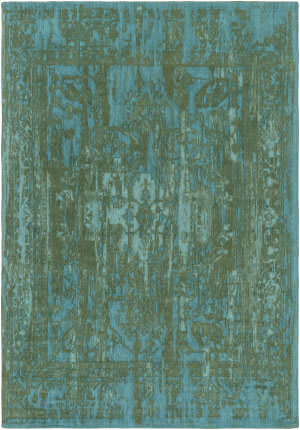 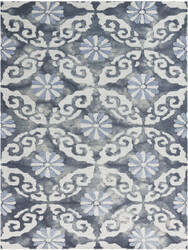 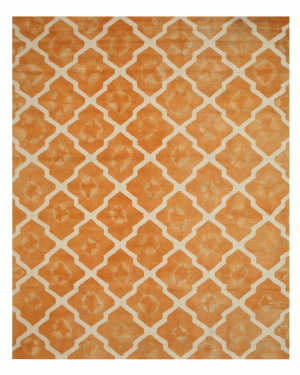 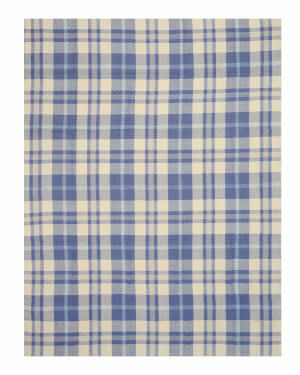 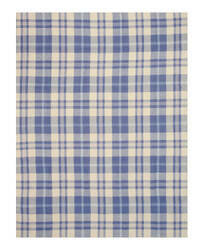 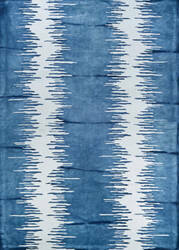 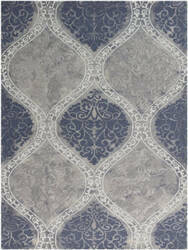 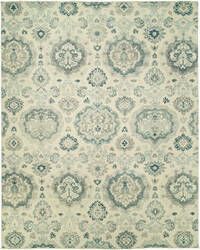 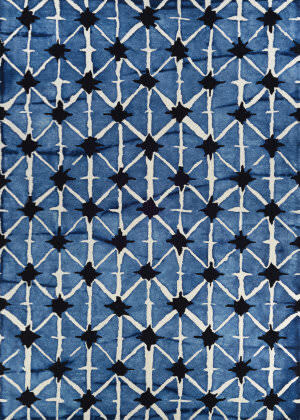 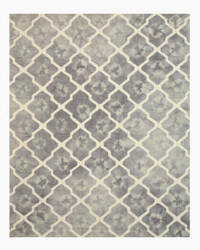 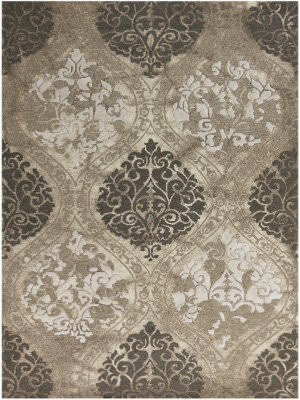 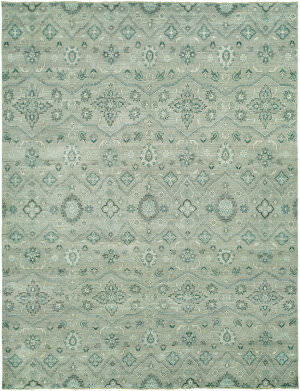 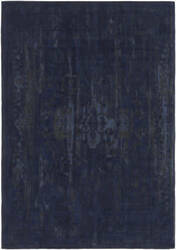 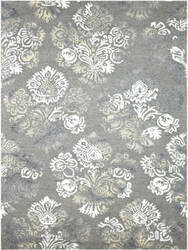 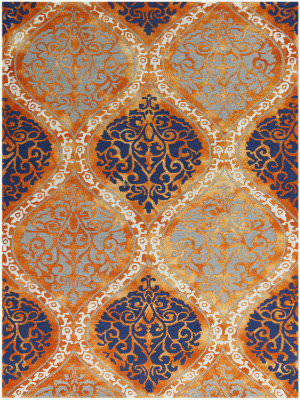 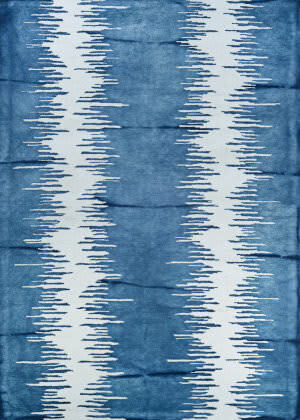 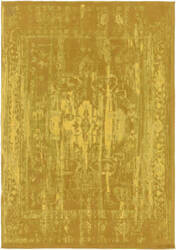 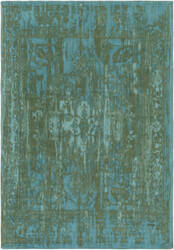 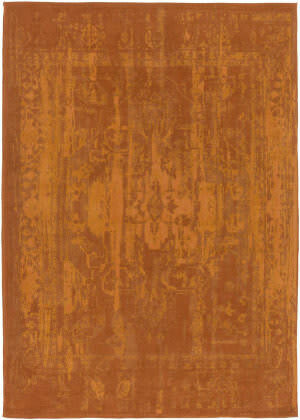 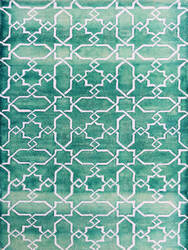 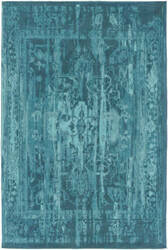 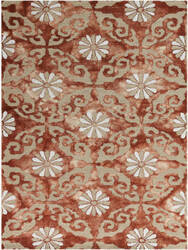 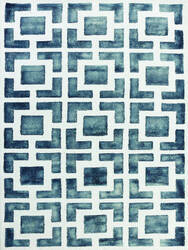 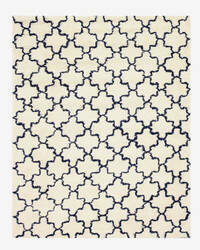 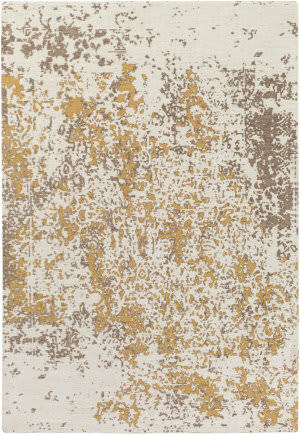 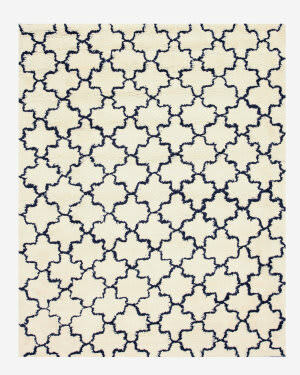 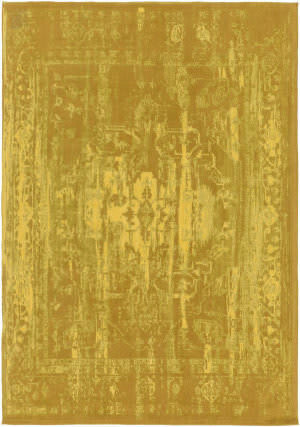 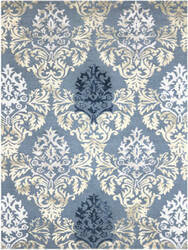 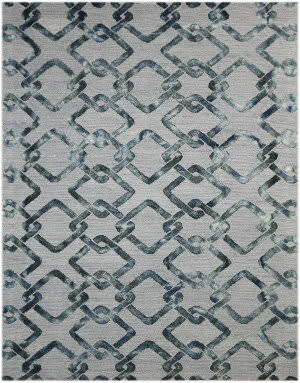 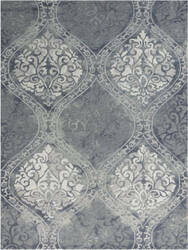 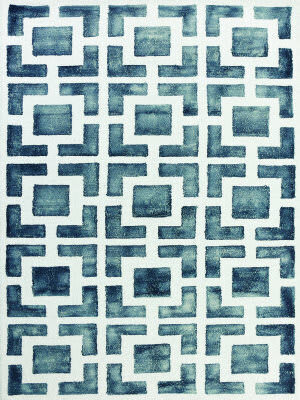 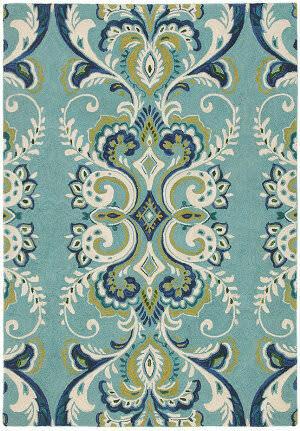 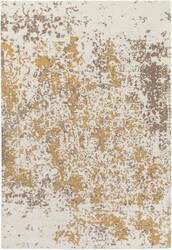 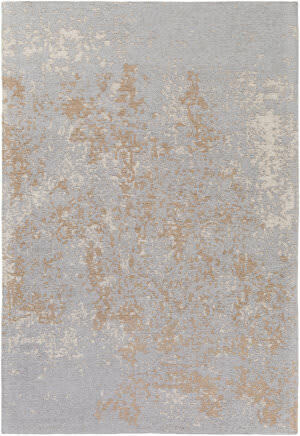 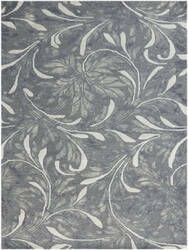 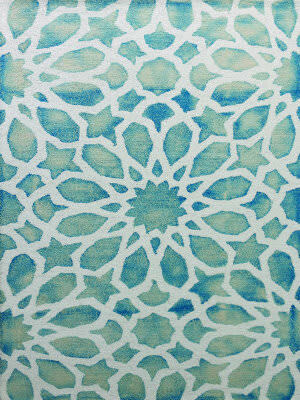 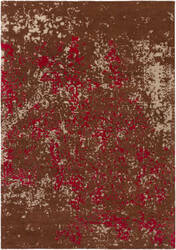 Decorate with the simple elegance of this tie-dyed wool Moroccan rug. 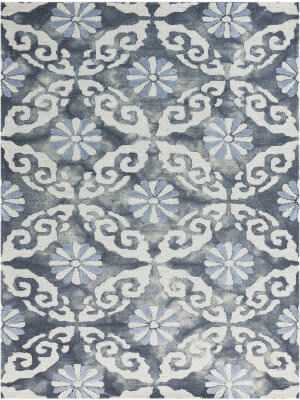 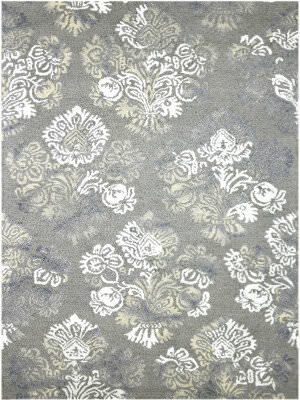 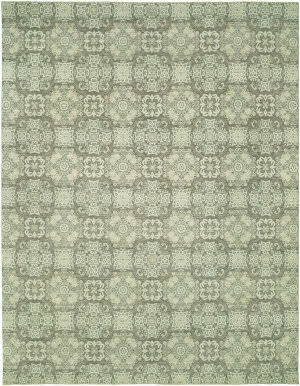 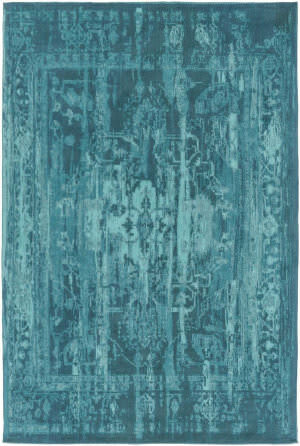 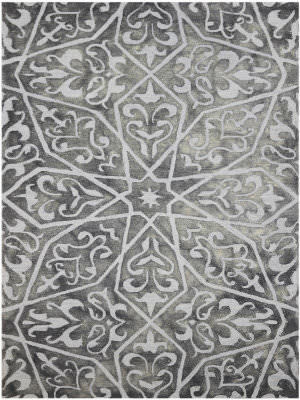 The Sherri Collection is a group of casual heavy looped rugs made in India from distinctive tie dyed premium virgin wool. Tie-dyed colors and plush pile blend for this unique collection of handmade rugs. 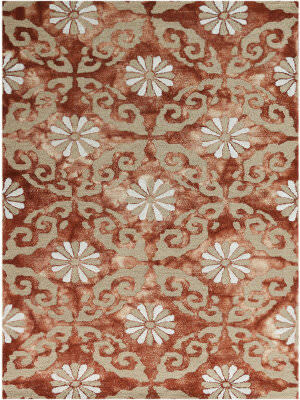 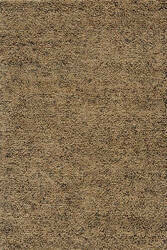 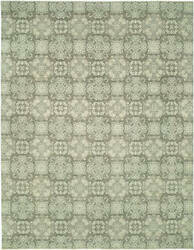 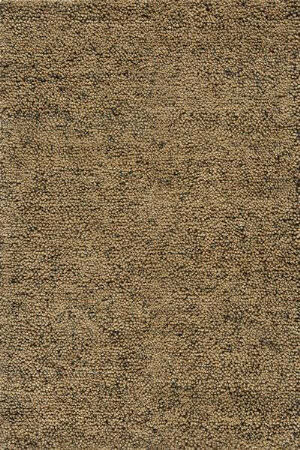 Retro is made of 100% New Zealand wool in an assortment of beautiful earth tones. 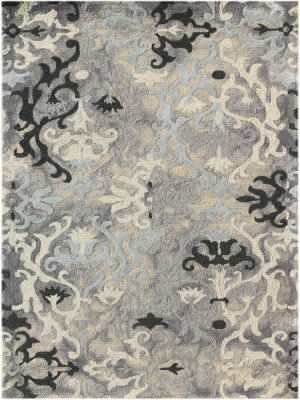 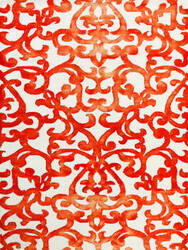 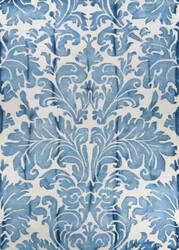 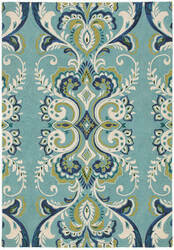 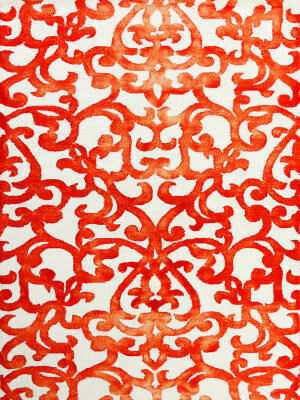 The thick, soft, loop-pile construction of Adele bring the colorful beauty of the outside into your home. 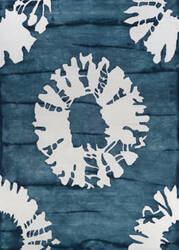 Yarns are tie-dyed, lending a hand-painted impression to this wonderful work of art.